Biedron vowed to enforce a strong separation of church and state in the heavily Catholic country where the clergy still wields considerable influence. He also promised equal pay for women, easier access to abortion, recognition of gay partnerships along with a string of generous social spending measures including a new universal old age pension. He also vowed to “close all coal mines” by 2035 in a bid to stem chronic smog in the coal-dependent country that experts say causes an estimated 50,000 premature deaths per year in the country of 38 million people. 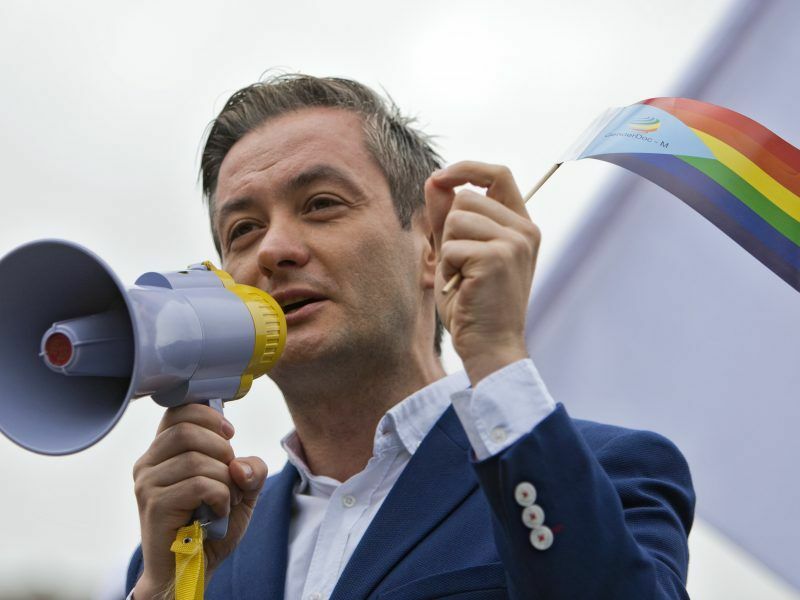 Biedron also vowed on Sunday to focus on uniting the deeply polarised country still reeling from the murder of the popular liberal mayor of the northern city of Gdansk last month. 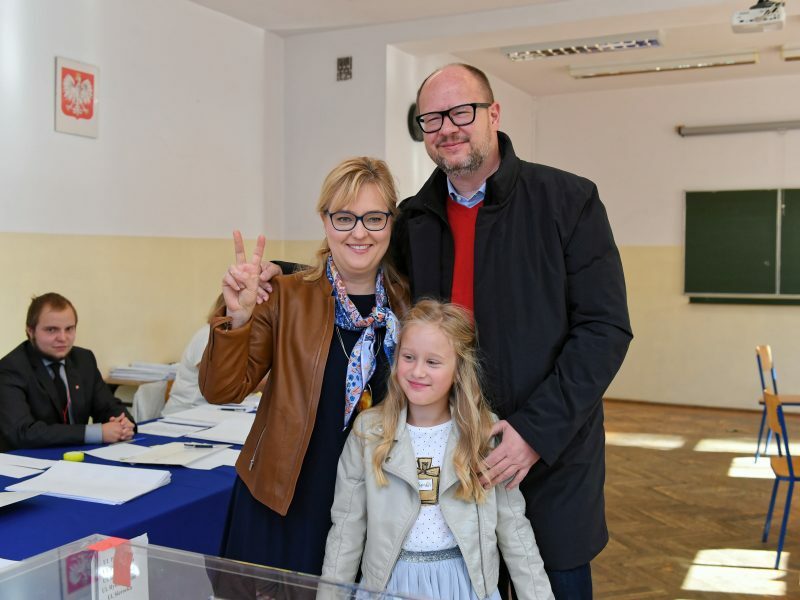 “We need positive energy more than ever now… we must fulfil the legacy of Pawel Adamowicz,” Biedron said of the slain mayor who was a vocal supporter of women’s and gay rights among other progressive values. “Our most important value is community. We no longer want Poles to be at war with each other. We want mutual respect and dialogue,” he added. 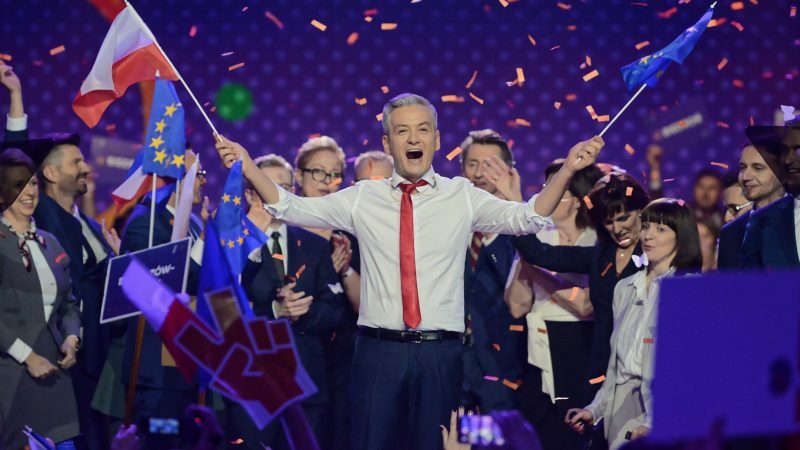 “Two political parties are trying to divide us into two enemy camps… to choose between the PiS and the PO, but we don’t want a war, we want to build the Poland of our dreams together,” said Biedron, as he received a rockstar welcome from supporters waving Polish and EU flags. The PiS government has put Poland on a collision course with the EU by introducing a string of controversial judicial reforms that Brussels has warned pose a threat to judicial independence, the rule of law and ultimately to democracy. Biedron’s “Spring” will run in May elections to the European Parliament (EP) before launching a campaign ahead of Poland’s general election later in 2019. The IBRiS opinion poll showed the PiS winning the EP elections with 36.2% ahead of the PO with 29.6%. Many pundits and journalists say that Biedroń's programme lacks concrete proposals, is superfluous and mimics the ones of Nowoczesna, Ruch Palikota (now non-existent) and to some extent of the Civic Platform. Why should we be interested in that particular sodomite? Nothing else to write about?